ASSA ABLOY New Zealand is pleased to announce the launch of the Yale Latching Digital Door Lock, a welcome addition to the existing Yale digital locking range. 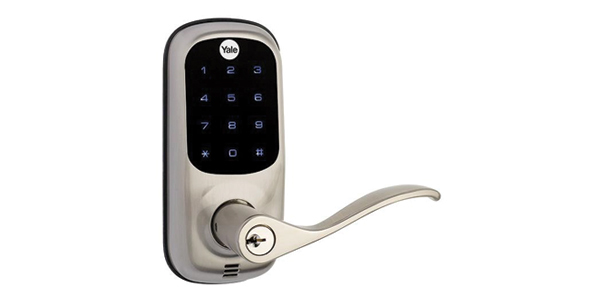 The Yale Latching DDL offers keyless access, is easy to install and offers a digital alternative to a knob or lever entrance set. The illuminated keypad is convenient for night time entry, and the voice guide allows for easy programming of up to 25 different user codes.